You may have a better chance buying the phone directly from Verizon if you're willing to live with a locked bootloader. Buying a Pixel isn’t for the faint of heart. Google says that preorders are higher than expected, making the Pixel XL, especially in a 128GB configuration, the most difficult model to come by. A 9to5Google report found many who placed an order on the Google Store are missing their original delivery estimate. Some are going several weeks past the projected window and going deep into November. As with any new product, the ordering situation may be fluid. Right now on the Google Store, the Pixel XL is listed as completely out of stock, except for the Very Silver version with 32GB. The Pixel has slightly better availability, although the “limited edition” Really Blue isn’t available. If you’re a Verizon customer and don’t mind the phone shipping with a locked bootloader, you may have more options. 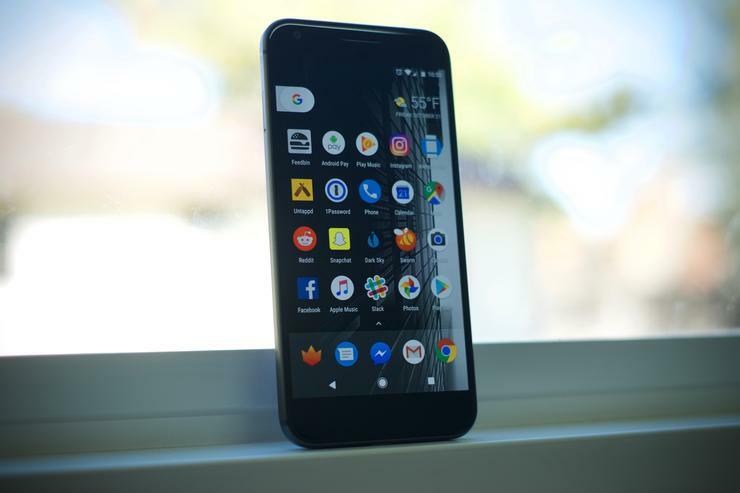 All models and colors of the Pixel and 32GB Pixel XL are available from Verizon and can be shipped in a week or less, according to a spokesperson. In-store availability is going to vary, so you may want to call or visit a local store to check on their inventory. The carrier is out of stock, however, of 128GB versions of the Pixel XL and the 32GB XL in Really Blue. They’re expected to ship Dec. 2 or sooner if replenished with more units from Google. The impact on you: Trying to get your hands on a hot new product like the Pixel can be frustrating. Also, we don’t know what “higher than expected” demand means, as in whether Google only made a small number of phones or buyer interest really superseded a large supply. Either way, getting your hands on one isn’t going to be an easy task in the near future.